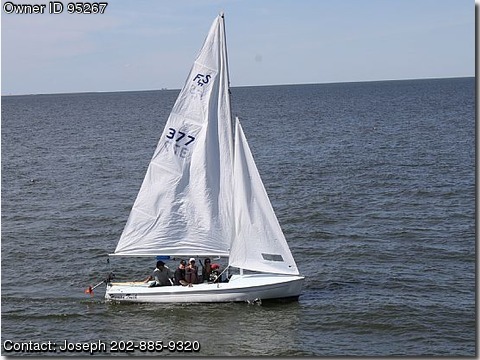 Call Boat Owner Joseph 202-885-9320 301-762-5212. Chesapeake Bay, as it has only 8" of draft with the centerboard up. Sail right onto beach for exploration or picnicking. Yamaha 4 Stroke engine may be purchased separtely.